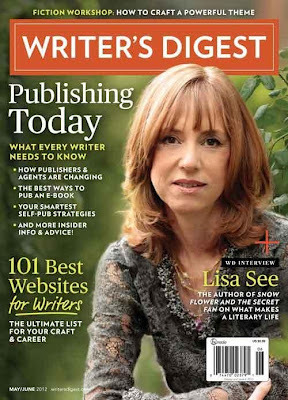 Word has hit via the lovely Angela Ackerman that Literary Rambles made the Writer's Digest 101 Best Websites for Writers in the May/June issue. We're number thirteen under "Everything Agents." 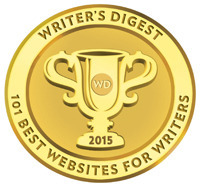 Huge thank you to the Writer's Digest staff, our readers, and anyone who may have nominated us. And congratulations to everyone else on the list. 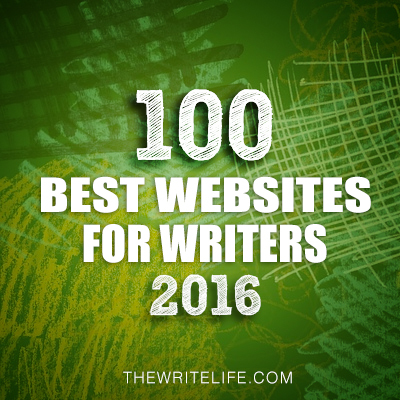 It's such an honor to be included alongside so many amazing resources. I had to see it with my own eyes to believe it! I always check out that list each year, and so glad to see you made the cut - you definitely earned it! I'm SO excited we made it. And Casey and I had no clue. Thanks to everyone for your well wishes and support. You so totally deserve this! Congrats! Congrats on the very-well deserved ranking...only surprised it wasn't higher. I can't imagine querying without your agent spotlights. Thanks! The praise is well deserved! Congratulations to you both. Extremely well deserved! 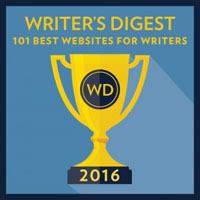 Literary Rambles is one of my very favorite sites for writerly resources. Yes, the honor was well deserved indeed! I'm always amazed by the amount of work you two put in. Thanks for the site and congrats! Such a cool and exciting thing! Wow, congratulations! And of course, totally well deserved. Enjoy! Awesome! I've been meaning to subscribe to that; I've read a handful of issues and it has some great articles. So glad your site was mentioned. That's so cool. Congratulations. You deserve it! Congratulations! I love your site. Congratulations! A well-deserved honor for all your hard work. FANTASTIC!! Congratulations, ladies! Well done. I'm not surprised, though. You've done a brilliant job. But I'm thrilled for you! Congrats on the big news!!!! It's much deserved. This is the first place I go (um, other than QT of course) when I query agents. You make our job so much easier. Well done. (I keep trying to leave msg here, but it doesn't seem to recognize me). Thanks Randy. 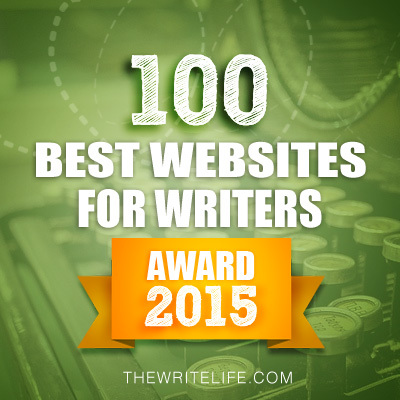 Do you have a Google, WordPress or Live Journal Profile? Then it'd recognize you. Otherwise don't worry and leave your name like you did. I am so excited for you guys! 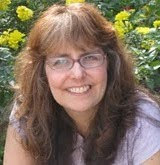 You have an amazing blog...full of information for aspiring and accomplished writers. Congratulations! Congratulations! I'm glad your valuable contribution was recognized!